Please do not hesitate to make contact should you need any further information. 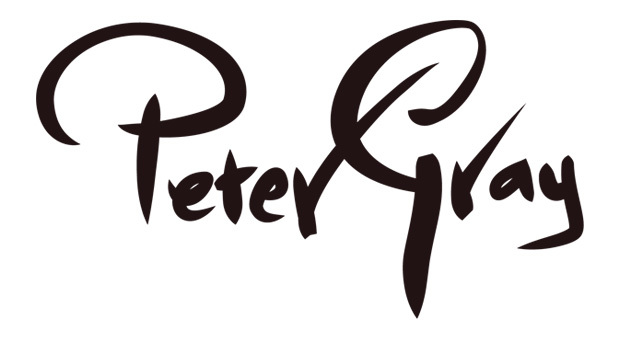 Selected pieces of Peter Gray’s work are permanently exhibited in various galleries worldwide, including the Leigh Yawkey Woodson Art Museum’s Bird’s in Art, Wisconsin, USA, the Hiram Blauvelt Art Museum, Oradell, New Jersey, USA and the Africa’s Native Visions galleries, Florida, USA. Other selected pieces are also exhibited and for sale at Art at Constantia, a permanent exhibition at the sales hall and cellar tasting rooms at Groot Constantia Wine Estate in Cape Town, South Africa. Please see the web links below. If you are the current owner of a Peter Gray piece, please register it by completing the contact form.